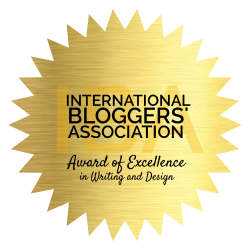 I have been given several awards in the past and one of those awards that I received was this one “I Love You Blog” Award. I opted to post it again because I was given “again” by my friend Mommy Zerisse of PierrEzrah. 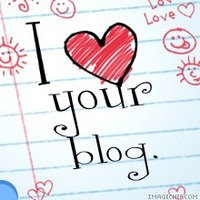 It really amazes me how friends can show love and care over the blogosphere.Thank you Mommy Z for loving my blog and ME! 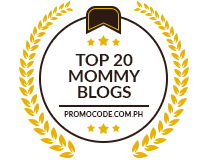 You deserve the awards pinay mommy.. your blogs inspire all other moms in the blogosphere..